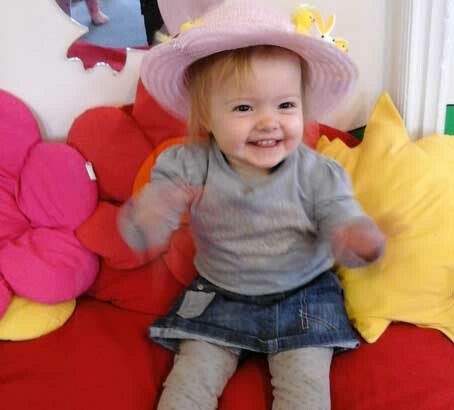 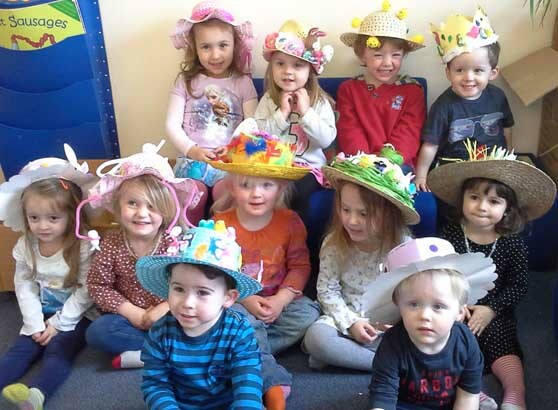 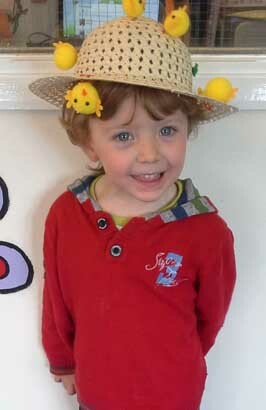 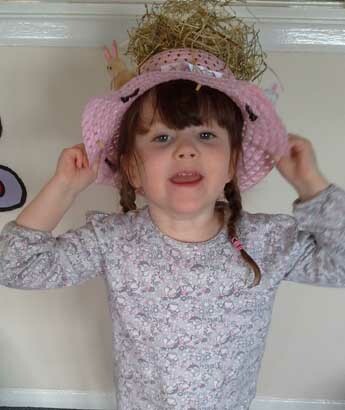 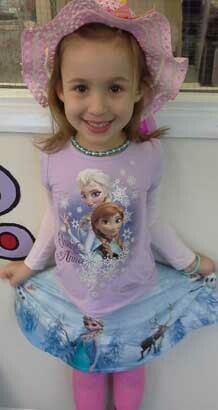 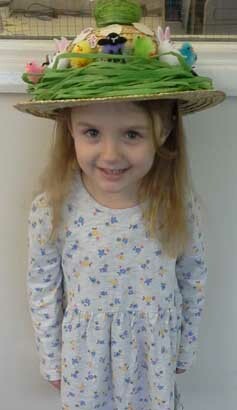 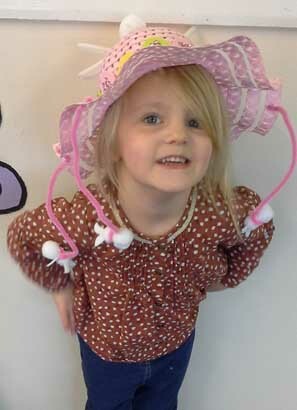 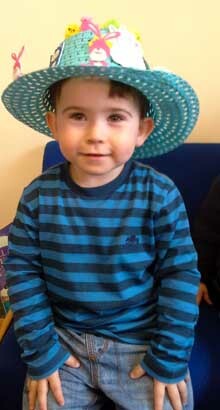 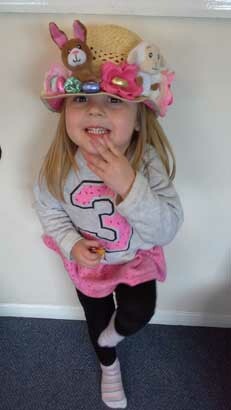 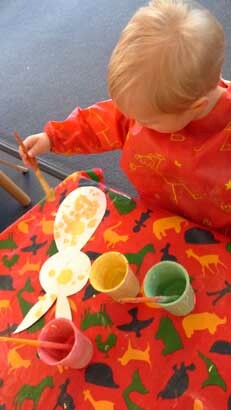 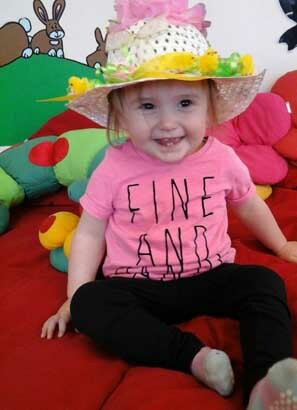 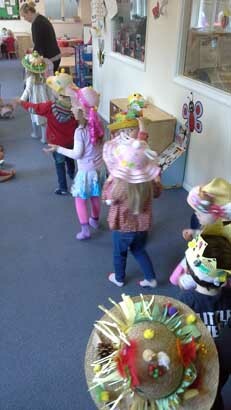 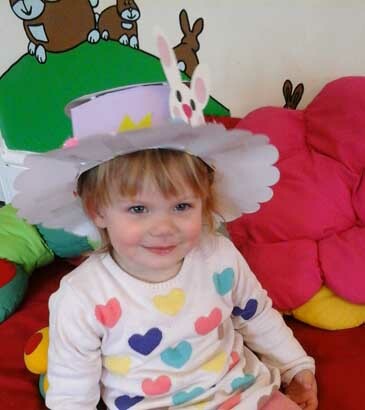 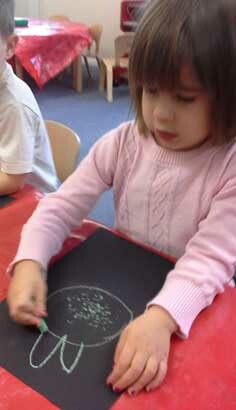 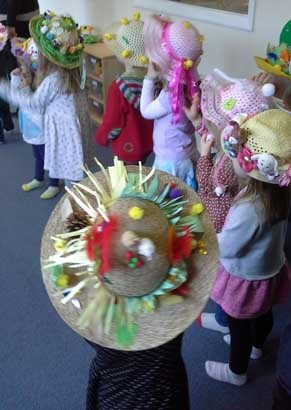 Peacehaven had lots of fun for Easter, with different activities all week. 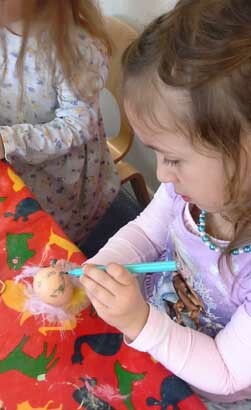 We hunted for eggs around the garden and decorated them too! 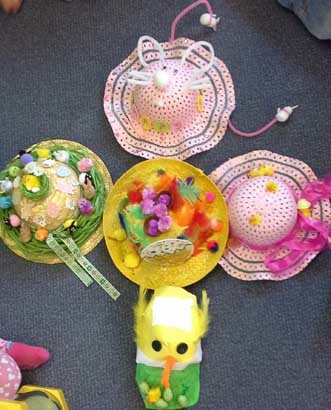 The finale was our Easter Bonnet Competition with all the children enjoying the parade to show off their fabulous creations.